Gold chains: Imported, solid 14k gold chains at discount prices. 14k gold chains from Europe. 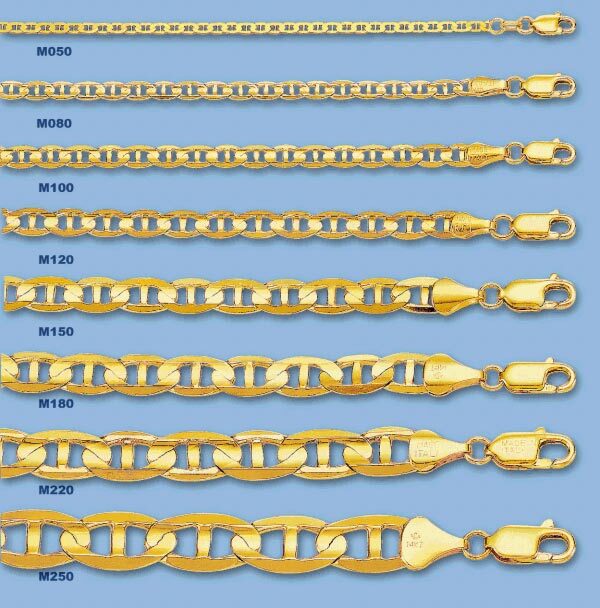 These high quality, solid gold mariner chains are made as thin as possible, to increase the surface area, and show off the maximum amount of gold. information on ordering, links to secure order forms. MODEL WIDTH Gr./In. 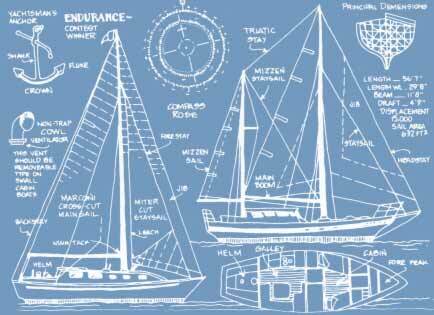 * 8 1/2" 18" 20" 22" 24" 30"
* Estimated weight, based on averages. 30" chains require four business days to ship.